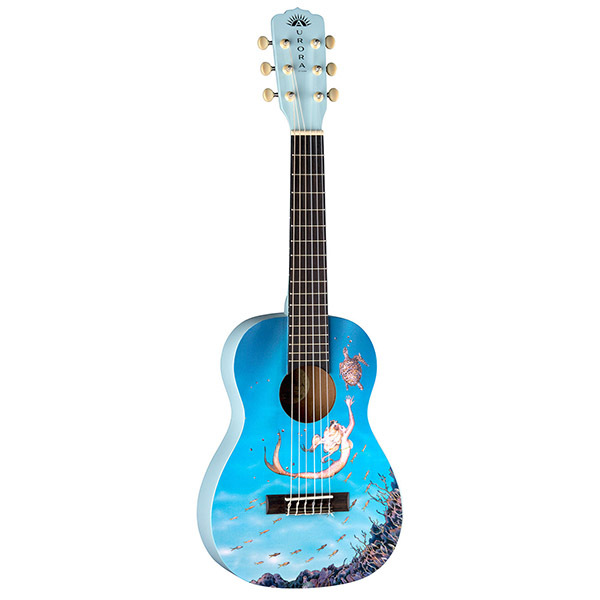 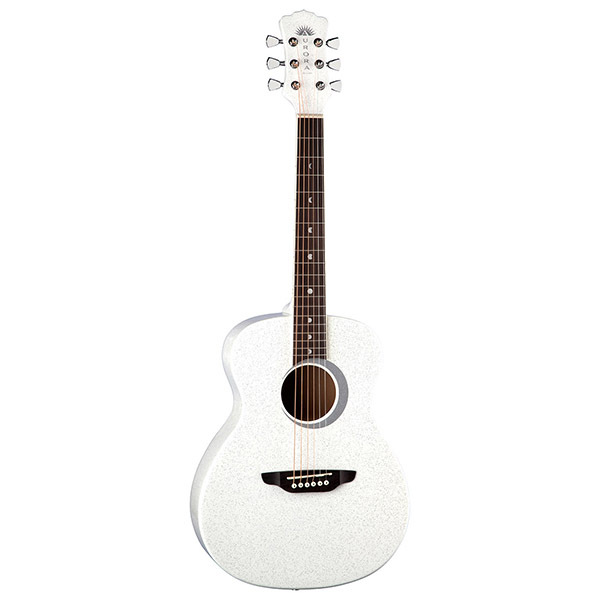 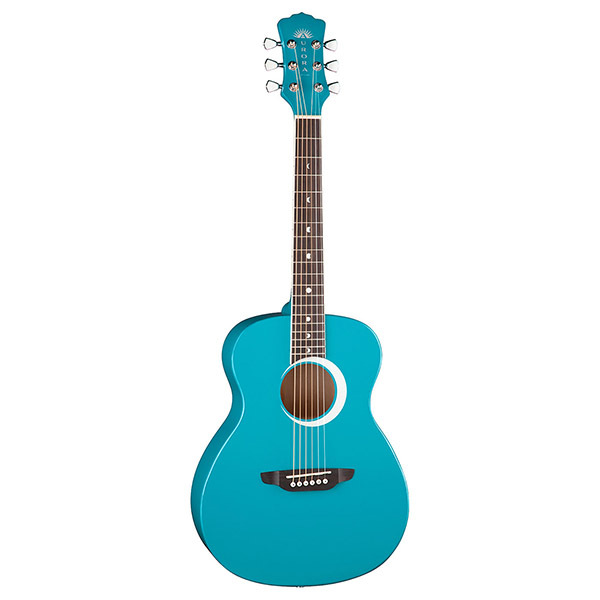 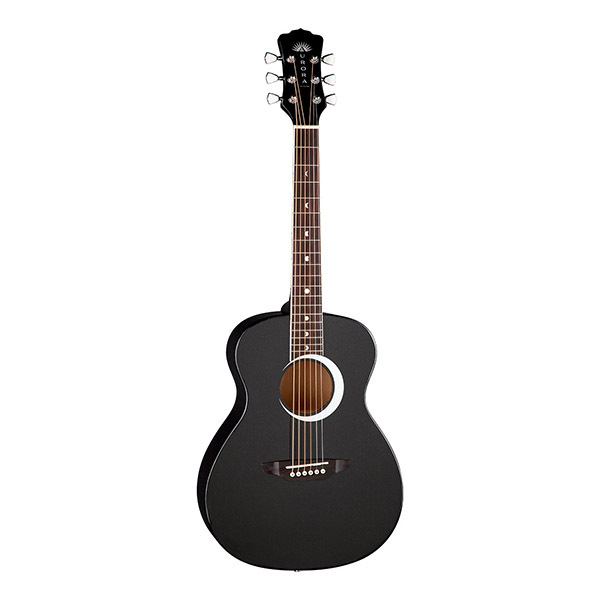 Browse our Childrens Guitars here at Luna. 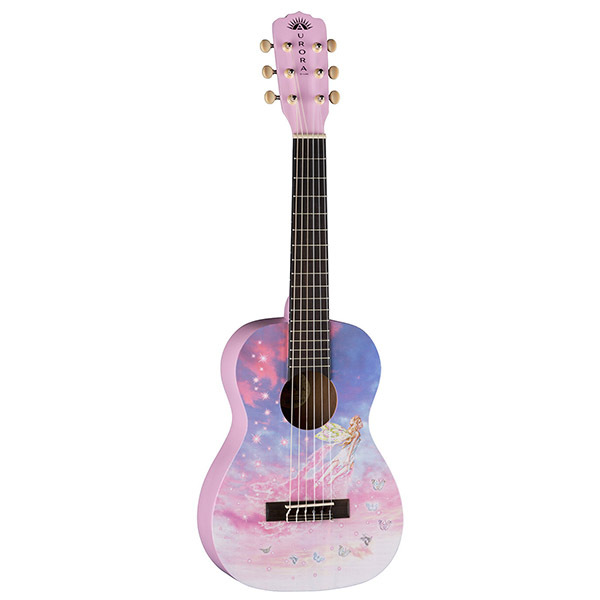 From our view, our kids acoustic guitars, electric guitars, and Ukuleles are not toys, but instead are doorways leading to the untapped potential of imagination. 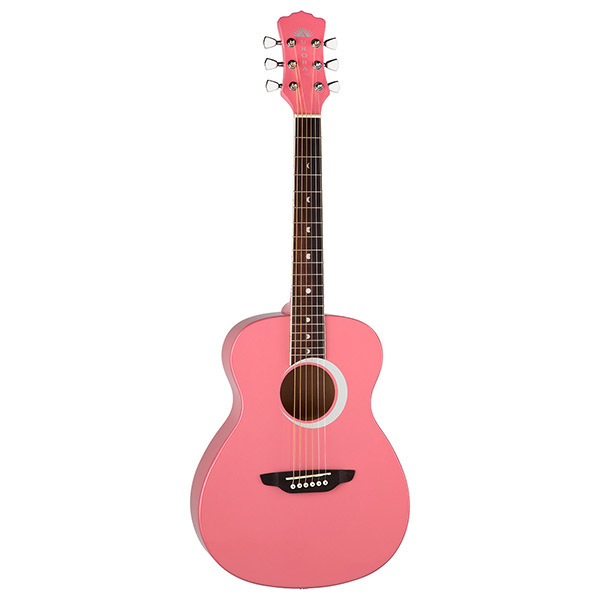 Whether you are shopping for a gift, and or are looking to get that budding musical artist a fresh start, giving the gift of music is perhaps one of the greatest gifts of all. 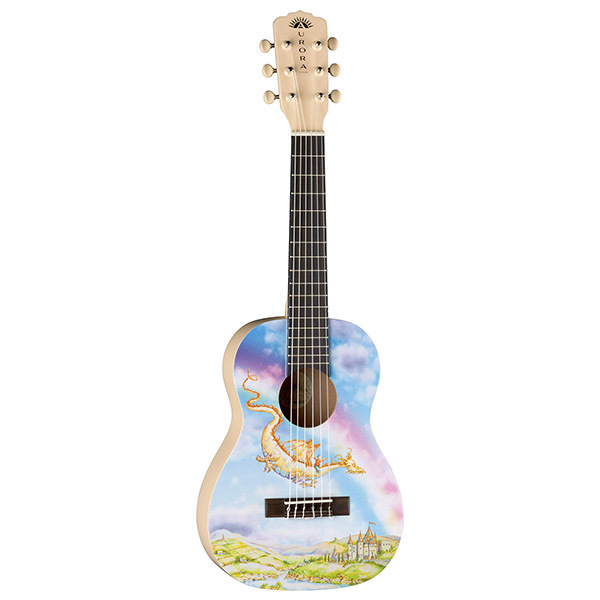 Create something beautiful with Luna Guitars.